Hollywood does not have a track record of accurate or sensible portrayals of Africa in film. 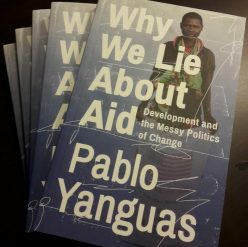 But that does not mean they can’t make a preposterous romp that somehow touches upon the key dilemmas of political economy in Africa. 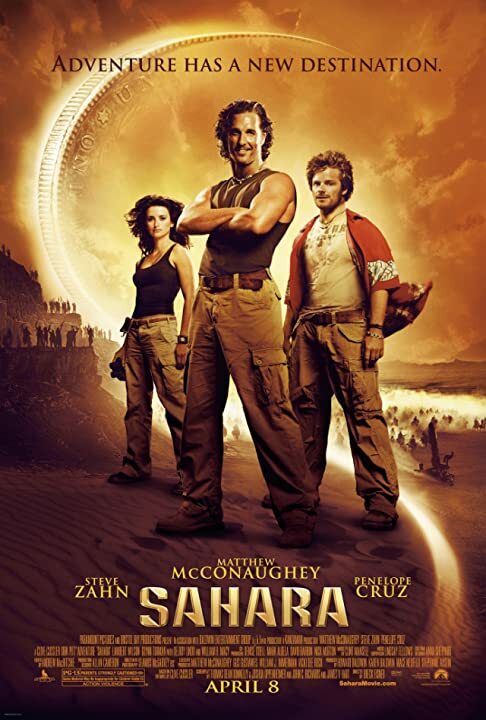 My personal favorite in this category is, without a doubt, Sahara (2005). Sahara stars Matthew McConaughey (before his current Academy Award-winning self but already in his “all-right, all-right, all-right” mode) as Dirk Pitt, the ultimate alpha male fantasy: ex-Navy seal, marine archaeologist, treasure hunter, classic automobile collector, charismatic, smart, irresistible to the ladies, and all-around good guy. Together with his inseparable pal Al Giordino – a crass, tech-savvy comic relief machine – Dirk follows the 140-year-old track of an old confederate ship believed to have sailed up the Niger river (you read right), and in so doing he manages to fight a warlord, help a doctor (Penélope Cruz with a thick Spanish accent) stop a plague, and thwart the plans of a shady European businessman.